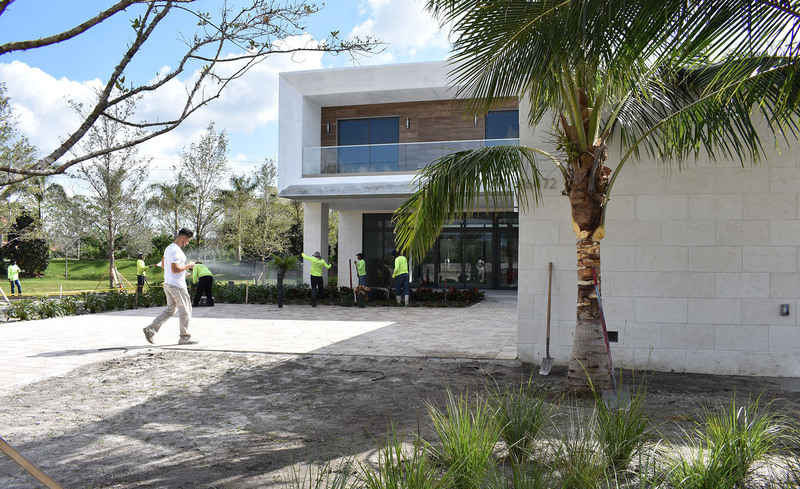 The first of 125 luxurious estate homes in Botaniko is approaching completion. 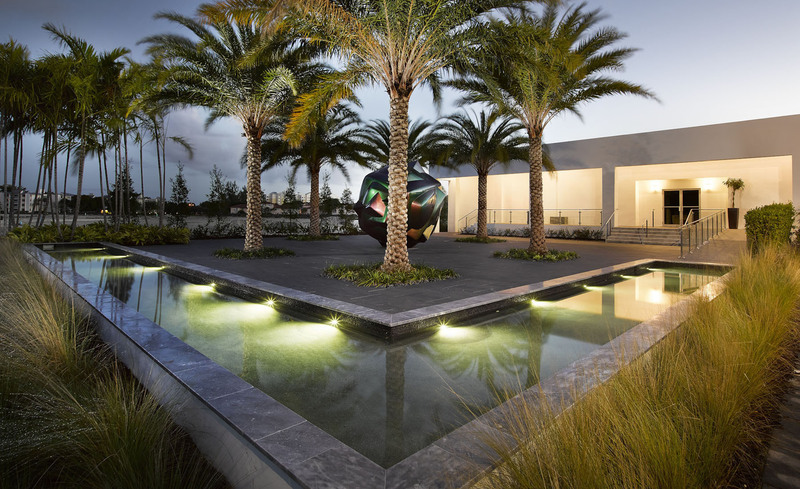 AEC Café, The leading Architecture, Engineering and Construction industry portal featured Botaniko Sales Gallery, the American Architecture Prize 2017 award winning project. 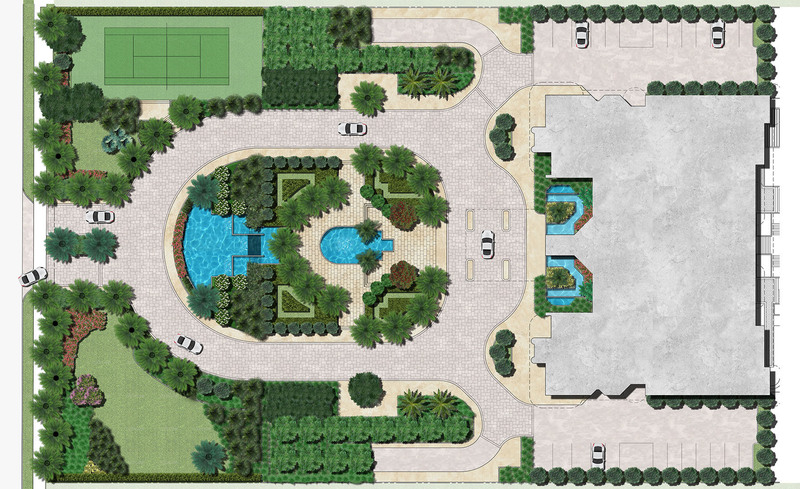 Landscape Design Workshop to reimagine the common area at the Bal Harbour Tower condominium. 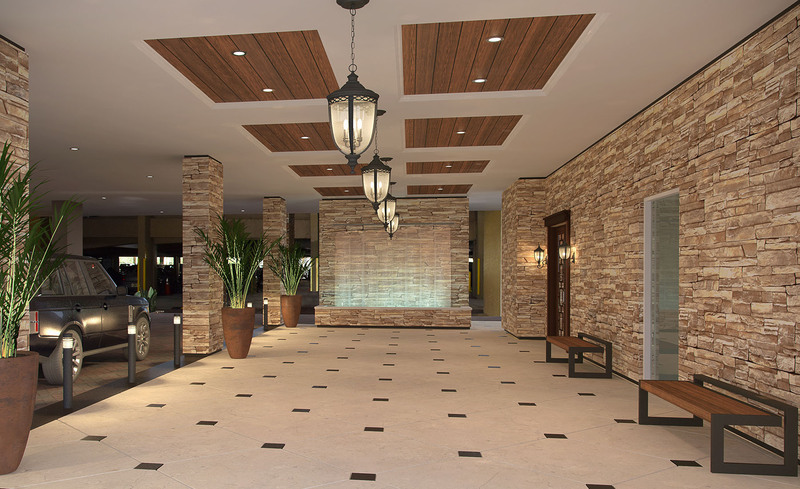 Landscape Design Workshop, a Boca Raton-based landscape architecture and planning design studio, has been retained to provide a new vision for the common area at the Bal Harbour Tower, an ocean-front condominium in Bal Harbour, Florida.